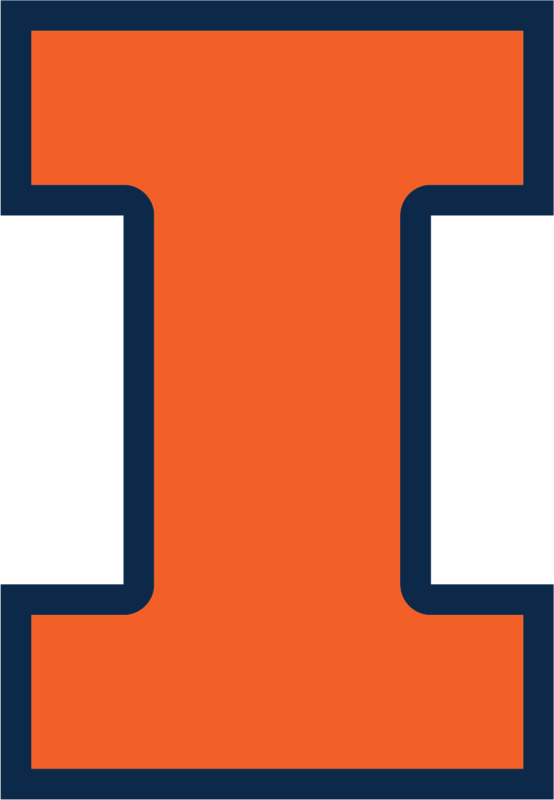 The Railroad Environmental Conference is hosted on the campus of the University of Illinois at Urbana-Champaign. 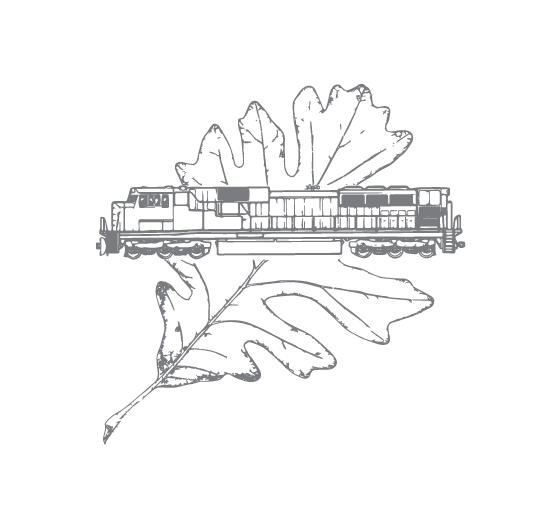 RREC features presentations by railroaders, consulting engineers, academics and others involved in all aspects of railroad environmental topics. The annual railroad environmental conference enables you to meet with your peers throughout the railroad environmental community to exchange views, learn about new techniques and technologies, and generally stay in touch with the direction of the railroad industry’s environmental programs. Additionally, AREMA Committee 13 and the AAR Environmental Affairs Committee are expected to hold their fall meetings in conjunction with the conference.